Some people enjoy classic cars by picking up a trashed example and pouring their time/effort/money into rebuilding the car into something cool. 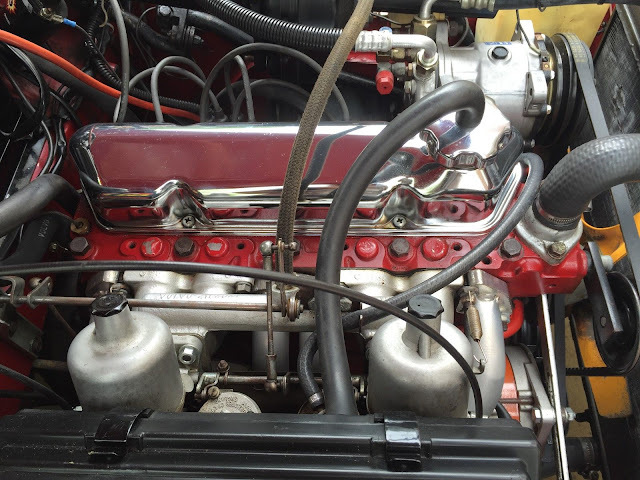 That's all well and good if you've got the time, but what if you just want to drive a classic and don't have a big pile of cash? The answer is simple -- pick up a car that has already been restored, just make sure you aren't paying any idiot tax (cars that have become, for whatever reason, highly sought after by collectors can come with extra idiot tax). 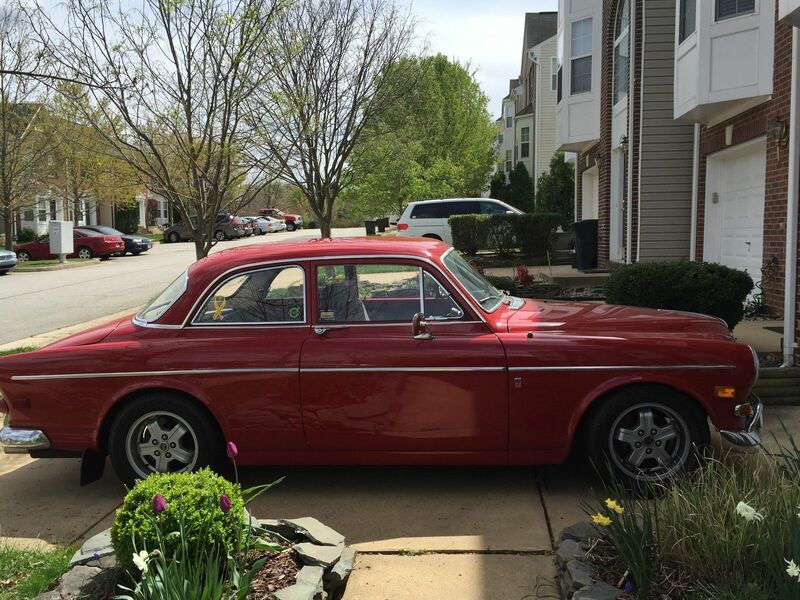 Find this 1968 Volvo 122S Amazon here on eBay offered for $15,000 buy-it-now or make-offer located in Woodbridge, VA. Tip from Hans Shtick. Collector car idiot tax isn't the most terrible thing you can spend your money on -- particularly when you consider that you can get most of that money back when you sell the car -- but if you want a cool old car that drives nice and gets smiles, you don't need to spend much more than a few grand. The best kind of money to spend on a classic car is the previous owner's money -- and this one comes with receipts that total $61,000 since 1990. Under the hood is one of Volvo's rugged B-series 4-bangers, this one the seller says has been upgraded to B22 -- but I'm not sure what that means -- perhaps the B20 engine has been bored/stroked to displace 2.2 liters? With any luck it will put out something above 100 horsepower. On the inside you can see "quality upholstery work" that was performed by "skilled workers" and it looks in great shape with a cool Volvo tach pod on the dash. 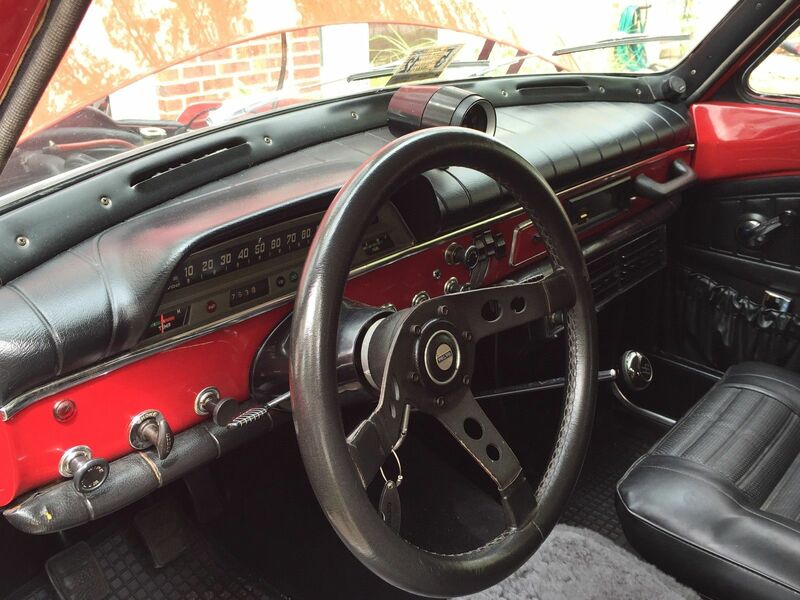 The 90s Alpine stereo doesn't match the classic interior, but it is something you could change if you felt the need. 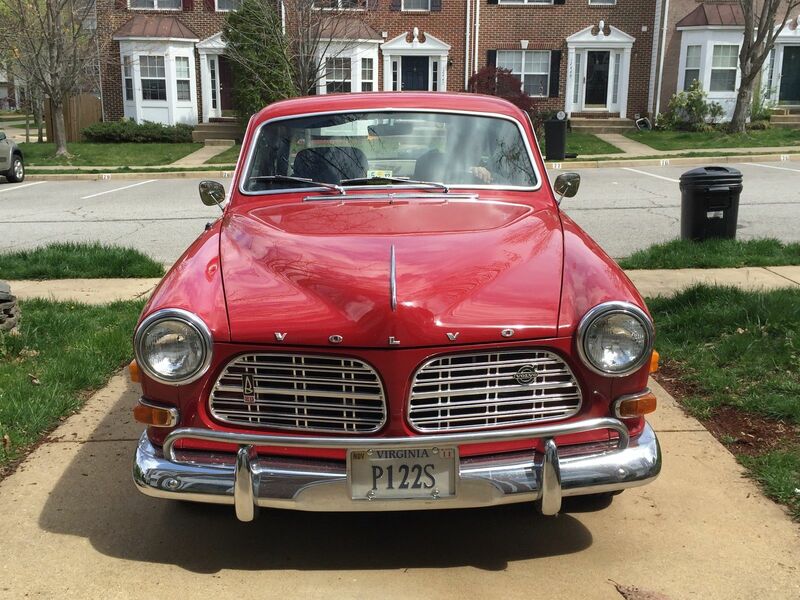 This is a beautiful example and there would be no idiot tax for one of the many admirers of these cars. It is not even the top of the market if it shows and drives and great as it looks in the pictures. The classic Virga turbo wheels look best on 140/240 IMO. Here I would put widened stock slotted steel wheels. Perfecto. Even more perfecto-er in wagon form. I may still run the Virgos with studded Hankooks I've got on my recently acquired 220 in the winter... but yes, the steelies with center caps do look great. Yes, slotted steelies, or Minilites :) Great looking car. I always loved that pale green color. Did the one in Alaska have OD? No matter, I love Amazons, but driving back down to the East Coast is a younger man's thang' as they say. Did in a 122 35 years ago. Memories a quite sufficient as well as having less mosquitos and dust. Yes pretty, and surprisingly the red works fairly well.